$19.95 Oil Change Special. Plus tax. Toyota Vehicles Only. Present Coupon at Write-up. Some models more. Synthetic extra. Prior transaction excluded. Team Toyota Glen Mills. FREE PA State Inspection with Paid Emissions! 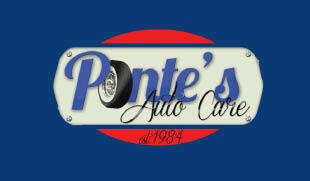 $47.00 PA State Inspection & Emissions. $49.95 PA State Inspection & Emissions (Save $25) Plus Sticker & MCI FREE. 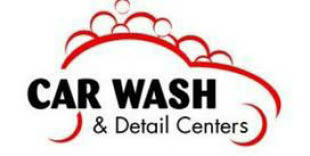 $20 OFF Full Detail - Inside & Out. $18.95 Oil, Lube & Filter. up to 5 quarts. Synthetic blend motor oil, new oil filter & top off fluids OR $20 OFF Full Synthetic. Motor oil, new oil filter & top off fluids. Disposal fees additional. 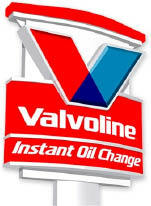 $29.95 Oil & Filter Change w/FREE Tire Rotation. Up to 5 qts. oil. Diesel & Synthetic Oil/Filter Extra. An Environmental Disposal Fee May Apply. Exton Tire Co. Exton, PA.
$5 OFF Any $50 Purchase. Carquest Auto Parts. Auto Parts Coupon. 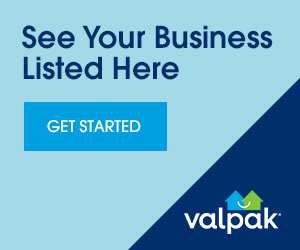 $39.95 PA State & Emissions Inspections. Country Chrysler/Dodge/Jeep. $39.95. Jeff D'Ambrosio. PA State Inspection & Emissions Coupon.